Founded in 1988 in Geneva, NGSA is a company that specializes in the area of numismatic excellence. With an exceptional team, known not only for its reliability and speed but also for its availability, NGSA has acquired the trust of both domestic and foreign collectors and institutions. Our company is positioned today as a key player in the market. With over 25 years of experience, through our skills and auction expertise, we have acquired an international clientele and are today a benchmark in the trading of quality coins. 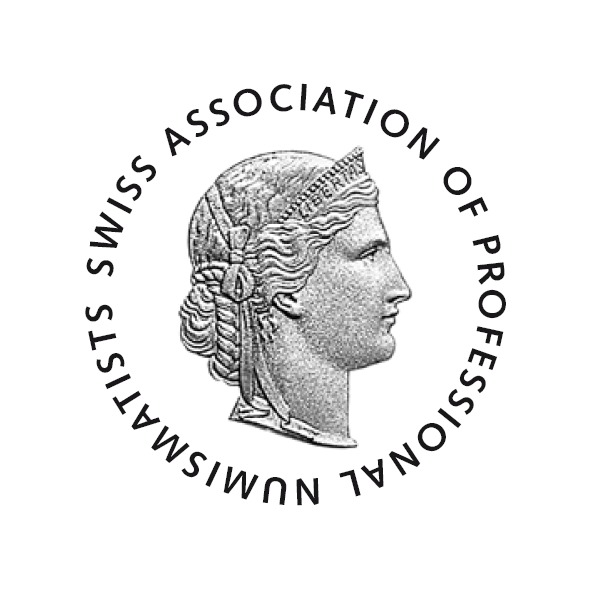 Member of the International and Swiss Association of Professional Numismatists.